Pioneer held the ASEAN reveal of their latest multimedia receivers at the 2013 Bangkok International Motor Show. Led by the AVH-X8550-BT, the new receivers feature true connectivity with compatible applications on 40 major smartphone models running on either iOS or Android operating systems. “At Pioneer, we are constantly breaking new ground with our innovations, and this new product launched takes connectivity yet another step further in the market for in-car entertainment. 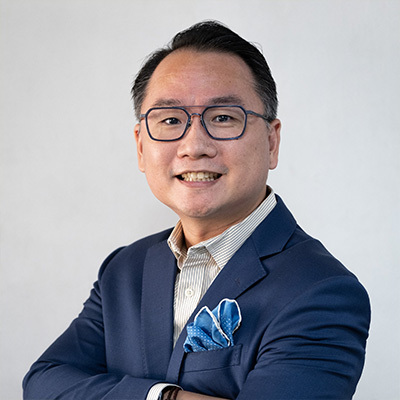 We have improved on our Advanced App Mode to deliver the new AppRadio Mode, which sports connectivity with the latest iOS and Android-powered smartphones in the market today,” said Mr. Masayoshi Ishikubo, Senior General Manager of Sales & Marketing Group, Pioneer Electronics AsiaCentre. A new AppRadio Mode to replace the Advanced App Mode on the AVX-X8550BT will offer connectivity with Android and iPhones including the latest iPhone5 that allows users to control their compatible phone applications via the 7-inch touchscreen on the receiver. Android users can access their phone’s music and video library through the CarMediaPlayer app and navigation apps like Waze and Extra Mile. iOS6 users get to access more than two-dozen apps developed for in-vehicle usage including navigation tools like NavGate Drive South East Asia and Waze; Internet radio app AUPEO! ; and social media access for Facebook, Twitter and YouTube through EC Touch. An Advanced Display Resolution screen equipped with the receiver allows it to reproduce images and video at the highest quality possible. The result is advanced brilliance and visibility even with mobile-optimized or compressed files, making sure movies, TV shows, and even cartoons come alive. The AVH-X8550BT also supports an expanded list of HD video formats, including DivX, h.264, WMV and HD, among others. A new MIXTRAX virtual DJ technology will be incorporated in all 2013 multimedia receivers to bring the party into the car. The software automatically groups songs with similar beats and characteristics in the library and produces a produces a non-stop listening experience by mixing the songs together with cross-fading, high-pass filter and phaser effects. Advanced users can customize their own playlist as well as customize their own mix. More than 260,000 vehicles affected. Nine years of showcasing the automotive industry's best.